I’m always looking for a corkscrew at my house. 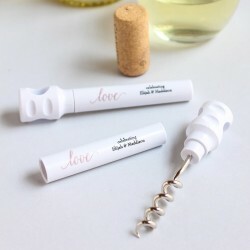 It’s one of those items that you really, really need to have on hand. I love the idea of a wedding favor with purpose – not just something that your guests will toss in a drawer in their kitchen. 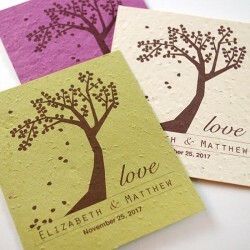 Which is why I’m loving these plantable seed cards! 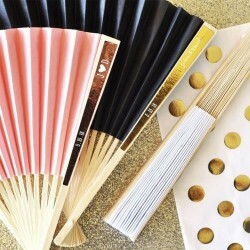 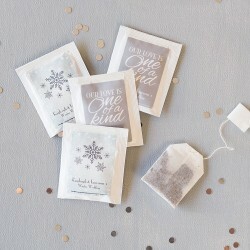 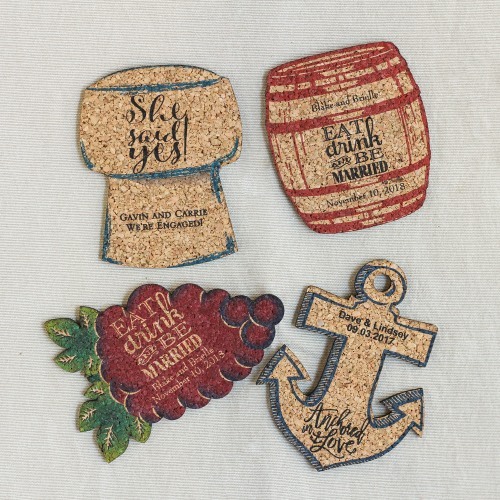 If you’re hosting an outdoor reception this summer today’s fun wedding favor is exactly what you and your guests need! If you’re looking for a delicious way to satisfy your guests’ sweet tooth, these fun Jelly Belly tins are the perfect parting gift. 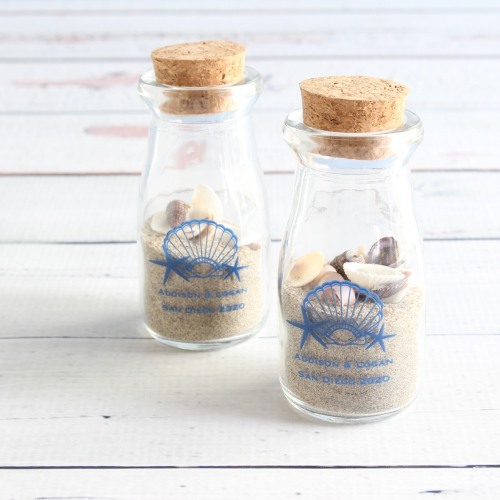 It might still be chilly in your part of the world today, but trust me – the warmer temperatures of spring and summer are coming! 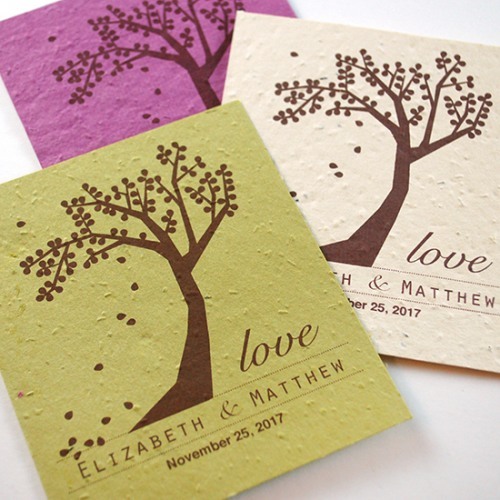 And if you’re planning a late spring or summer outdoor wedding, you’ll want your guests to stay cool, right? One of the highlights of a wedding reception is the wedding toast and it’s a good idea to make sure everyone can join in the toasting of the happy couple. 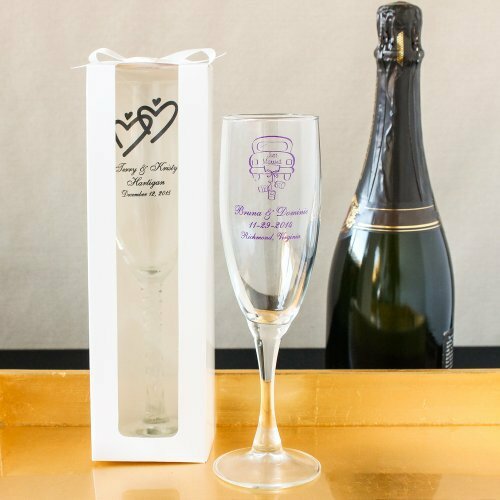 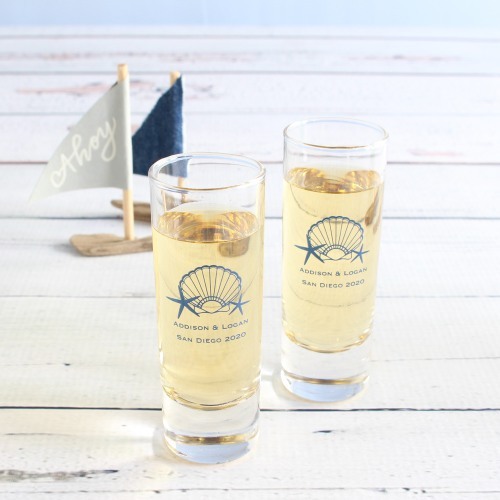 Today’s fun wedding favor can help in that endeavor – these personalized champagne flutes are a fun and functional wedding favor. 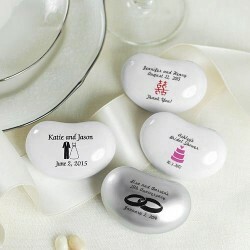 Today’s fun wedding favor also comes with a fun idea, so it’s like a 2-for-1 deal. 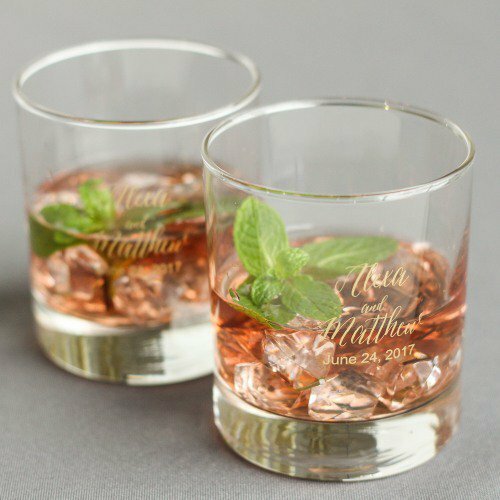 I love these personalized rocks glasses – they’re fun and functional. And they’re somewhat economical if you order in bulk.